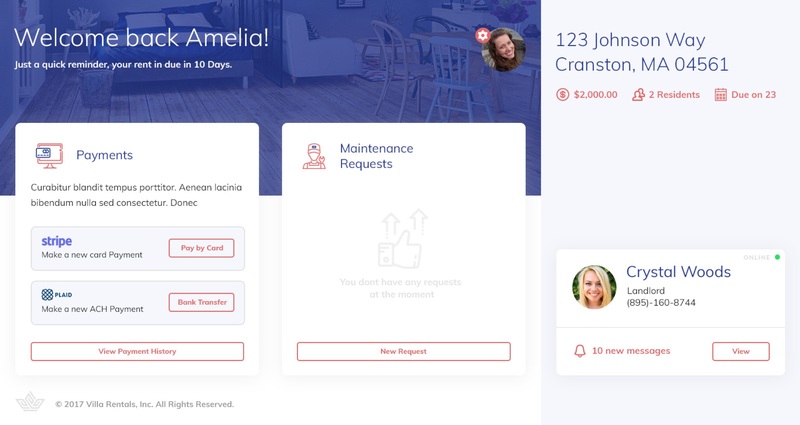 Villa Rentals enables landlords to better care for their renters. 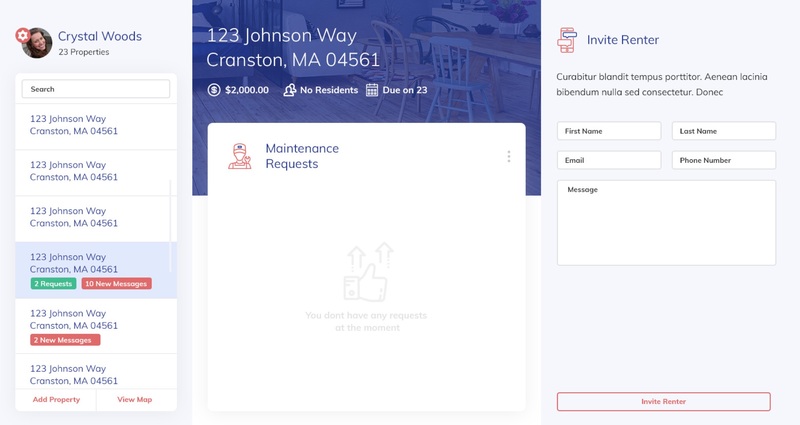 Equipping landlords that want to automate their property management business with the best tools, they can message renters, see maintenance requests, and accept online payments. 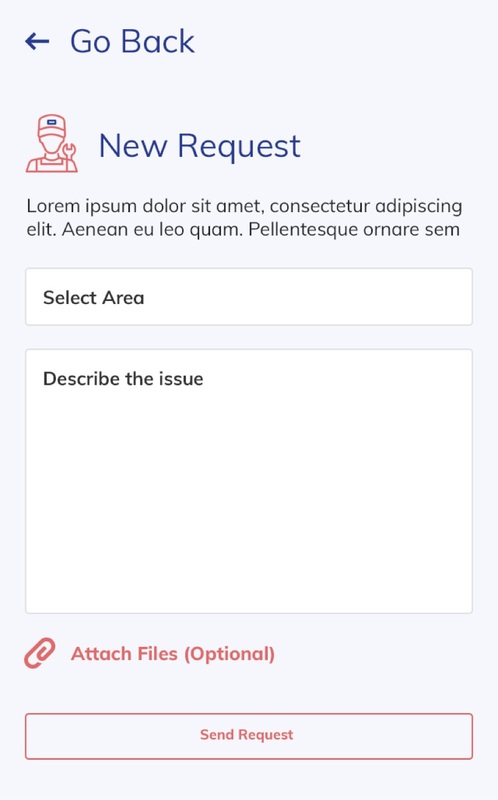 A vibrant color scheme combined with lots of white-space provided the best user experience. 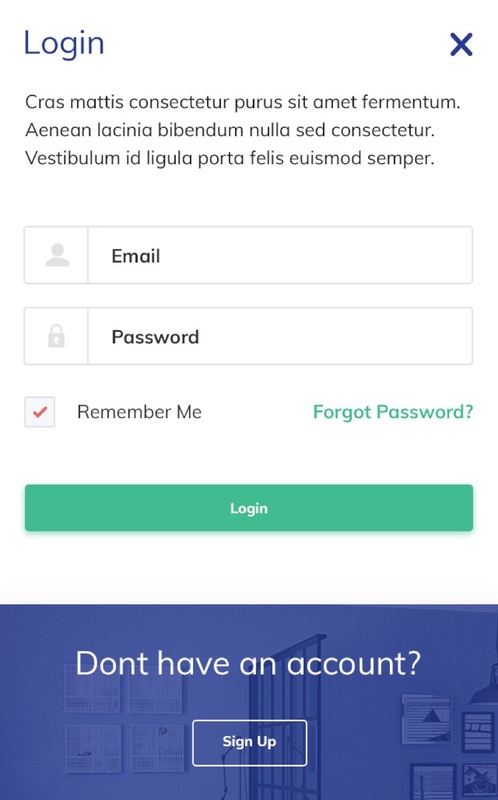 My focus was on the user dashboard and ease of use. Villa Rentals makes it all look good by default. Landlords can focus on managing; renters can focus on enjoying life. 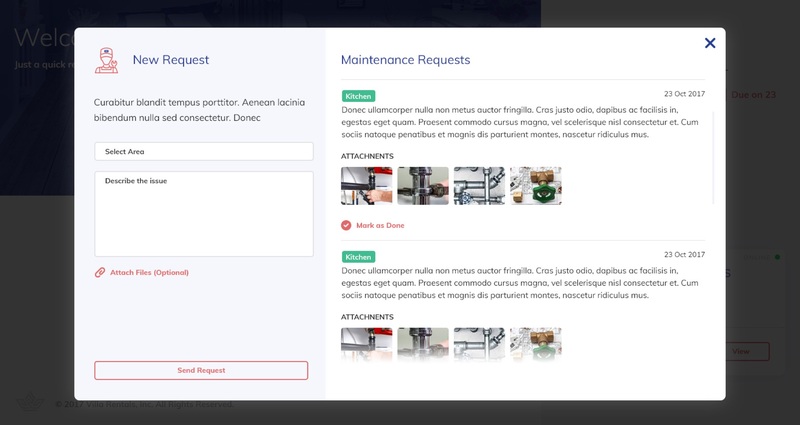 The service comes fully loaded with online rent payments, live chat, maintenance requests tracking, and other great tools to maximize revenue for your portfolio. 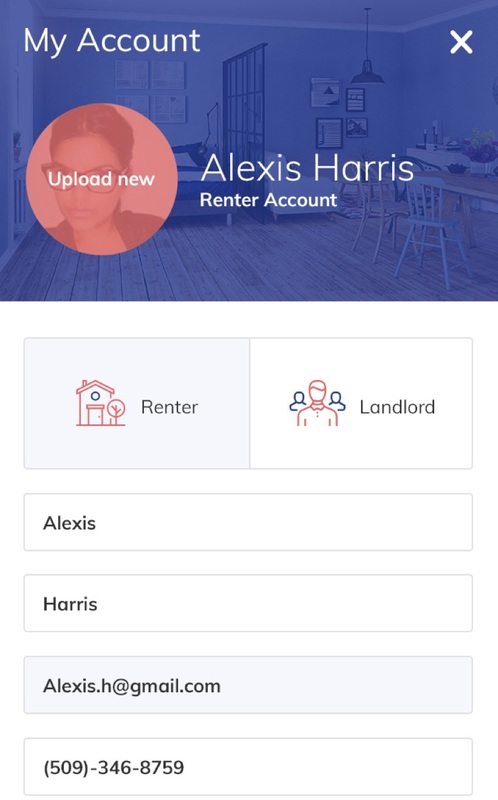 Keeping Great Tenants on the go! 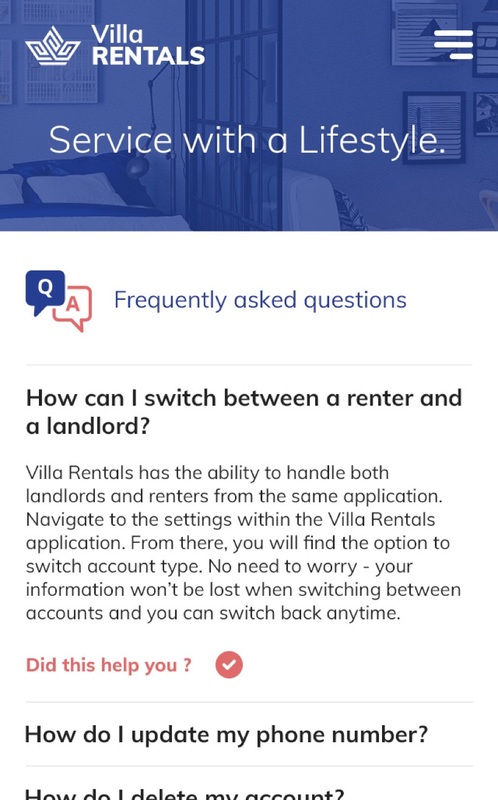 From phone to tablet to desktop, Villa Rental's website is optimized for the screen of your choice.